Guangzhou CDE Jewelry Co Ltd, have launched the CDE Fashion Crystal range for 2014. Their presence on the catwalk was elegant, sophisticated and had a lovely twist of romance attached to each item being displayed. 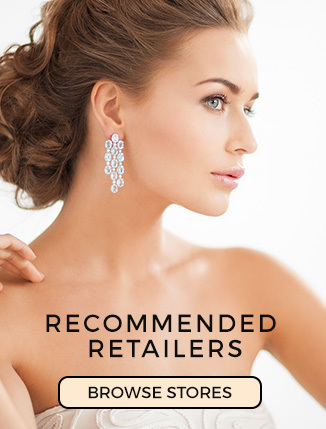 CDE Fashion crystal offer a huge range of jewellery for retailers in the current market place. CDE Jewelry is authorised by Swarovski and boast a large brand enterprise when it comes to working with, and designing jewellery. With over 16 years experience in manufacturing and wholesaling they have become famous for re-defining quality with high profile designs. CDE Jewelry was named after a tale drizzled in romance. “Believing in love and sharing love”. With a focus on creating a self respective, confident and positive atmosphere among their audience. 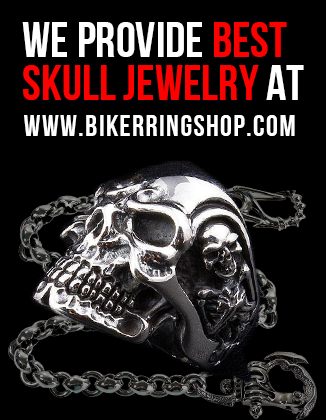 CDE Jewelry are passionate about delivering beautiful results to all their customers. Previous Article752 seconds of time. Oh, I absolutely love the third necklace.